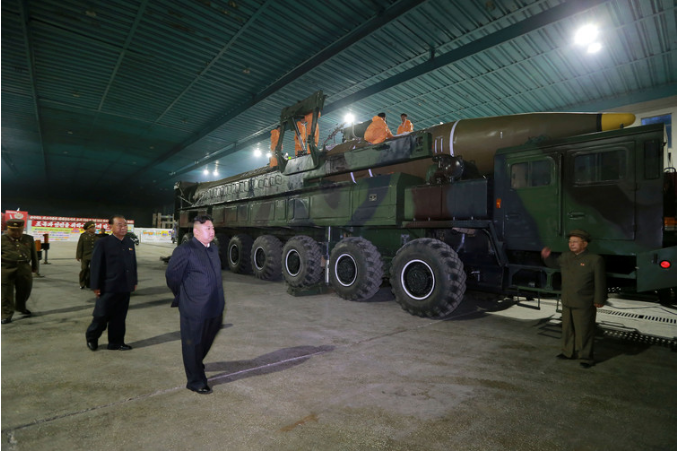 Sciblogs | What is ballistic missile defence – and would it stop a missile from North Korea? What is ballistic missile defence – and would it stop a missile from North Korea? Top Image: The US and several of its allies currently deploy several ballistic missile defence systems that would be used in the event North Korea actually launched an attack.